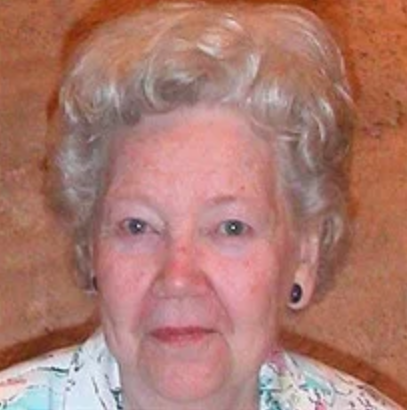 Lois (McElroy) Kovacs, 86, a resident of Westmoreland Manor, formerly of Irwin, passed away peacefully Wednesday April 17, 2019. She was born September 21, 1932 in Jeannette, a daughter of the late Benjamin and Adriana M. (Pas) McElroy and was also preceded in death by her brother David Kleyn. Lois grew up in Shafton and was a graduate of Irwin High School. She faithfully worked at Jeannette District Memorial Hospital, retiring in 1996. She was a lifelong member of Holy Trinity Lutheran Church, Irwin. She had great joy in watching her church grow over the years. Lois was a loving mother and grandmother that raised three sons on her own. She valued family and friends, enjoyed meeting the girls for card club, and had a passion for cars owning many different models throughout her life, her favorite was a 1936 Hudson. 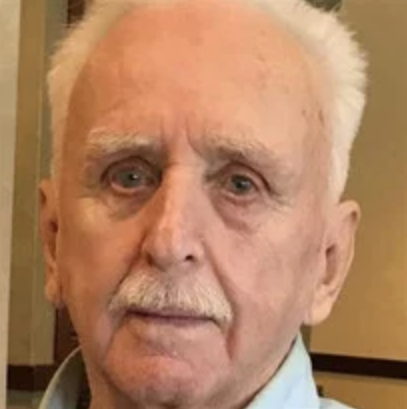 Raymond C. Siegel Sr., 94, a resident of Weatherwood Manor, Greensburg, formerly of Irwin, died Thursday April 18, 2019. He was born September 7, 1924 in Cereal, North Huntingdon Township, a son of the late William George and Helga (Carlson) Siegel. Ray was a veteran of WWII having served in the Army Air Corps and participated in the Normandy Invasion on D-Day plus 1. He was a graduate of Norwin High School, Class of 1942 and received his master’s degree in education from California University of Pennsylvania. He was a school teacher and basketball coach at Penn Trafford School District before becoming a longtime insurance agent for Nationwide Insurance. 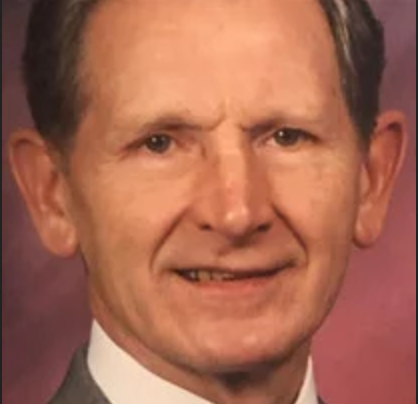 He was a member of First United Church of Christ, Irwin, a Paul Harris Fellow and former member of Norwin Rotary Club and a member of the American Legion Post 359 and Veterans of Foreign Wars, Post 781, both of Irwin. Ronald L. Love Jr., 49, of Greensburg, passed away Sunday, March 24, 2019. He was born Easter Sunday April 6, 1969 in Pittsburgh. 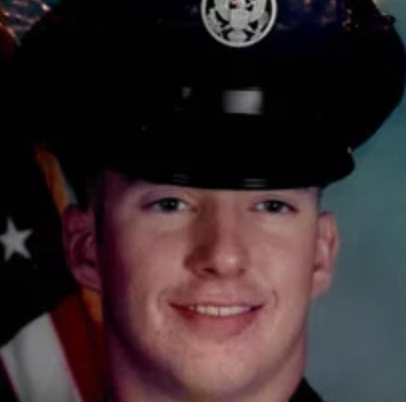 Ronald was a U.S. Air Force veteran, and was a former employee of Carboline, Greensburg. He was a fisherman, enjoyed camping, and visiting Myrtle Beach. Ronald is survived by his parents Patricia (Terry) Painter of North Huntingdon and Ronald L. (Vivian) Love Sr. of East McKeesport; his girlfriend Charlotte Poliquin of Greensburg and her daughter Crystal Poliquin; former wife Kathy Love; his children Rachael (Alex Baughman) Love of North Versailles and Ryan Love of Murrysville; grandchildren Mieko Pepper and Xander Baughman; sisters Michelle (Chip) Breskovic and Cari (Kenny) Hopper; nieces and nephews Robert, Haley, and Austin Hopper; also aunts, uncles, and cousins. 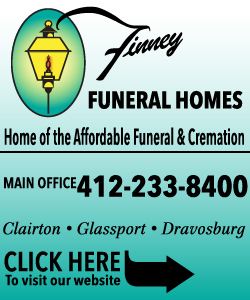 Duane P. Landstrom, age 87, of Dunwoody, Georgia, formerly of East McKeesport, passed away Tuesday, March 12, 2019. He was born August 4, 1931 in East McKeesport, the son of the late Gunnard and Bertha Landstrom. He was a former member of the Christy Park Methodist Church in McKeesport. He retired after a long career as a clerk in accounting for US Steel at the Irvin Works in West Mifflin. He had a passion for baseball and loved to coach young players in the little league of McKeesport, CCAC and many other groups. In addition to his parents, he is preceded in death by his sisters Edith Considine, Mildred Lorge, Ruth Bendel. He is survived by his wife of over 61 years Alberta (Kwolkoski) Landstrom; son Robert (Gena) Landstrom of Decatur, Georgia; grandchildren Juergie and Broedy Landstrom and Tyler Trosclair; and nieces and nephews. 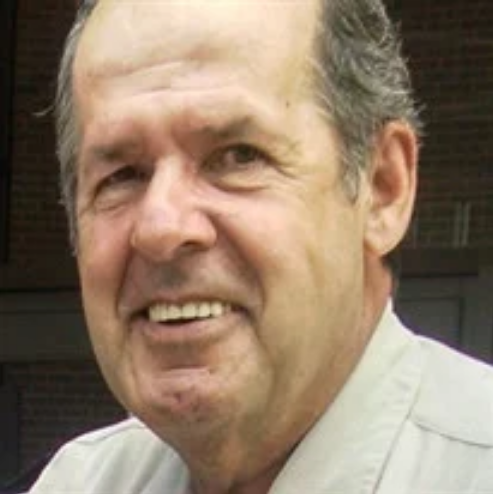 John Dutka, 83, of North Huntingdon, PA, died Sunday, March 10, 2019, at home. He was born May 31, 1935, in Braddock, PA, a son of the late Alexander and Catherine (Senkow) Dutka. John was retired from U.S. Steel, Homestead Works, with 31 years of service. He was an active member of Calvary Church, North Huntingdon, and was one of the church’s founding members. He is survived by his wife Dorothy (Wislocky) Dutka; his children Gary Dutka and his wife Suzanne of TX, Stephen Dutka of Claridge, Sharon Kaufman and her husband Paul of North Huntingdon, and Wendy Englund and her husband Bob of VA; his grandchildren Chad Hughes, Kelly Dowdrick, Harley, Sierra, Brett and Tanner Hughes, Aaron and Adam Dutka, and Nolan, Marina and Brendon Englund; his sister Rose Marie Estrella of FL; also a brother-in-law Bill Priatko; sisters-in-law Dorothy Dutka and Virginia McGechie; and nieces and nephews. 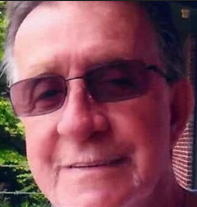 Edwin Anzur, age 89, of North Huntingdon, formerly of Rilton, passed away Thursday, March 7, 2019 at home surrounded by his loving family after a courageous battle with cancer. He was the son of the late Jerry and Mary (Grill) Anzur. Prior to his retirement he was a carpenter for Shuster’s Building Components and RWS Development. 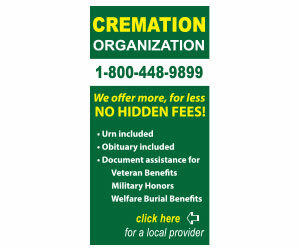 Ed was a life-long member of the Shaner Sportsmen’s Club. Ed enjoyed hunting, gardening and frequently sharing the harvest with friends and family. 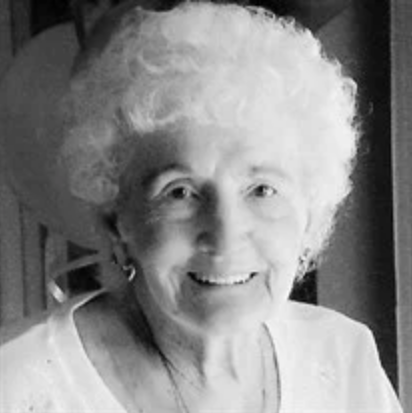 Dorothy M. (Otto) Maringo, 93, of North Versailles, passed away Thursday, March 7, 2019 at home surrounded by family. She was born April 29, 1925 in Somerset a daughter of the late Marvin R. and Ellen L. (Rayman) Otto. 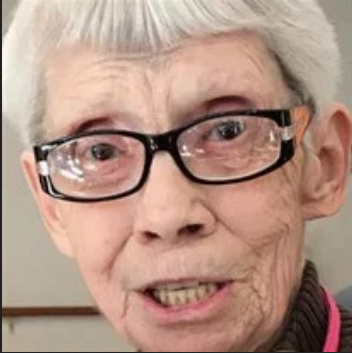 She was a member of St. Robert Bellarmine Church, East McKeesport. 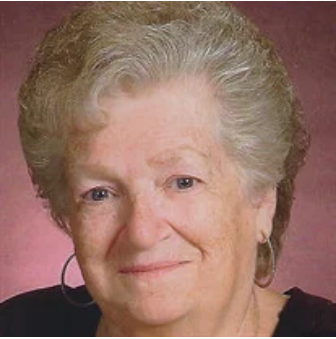 Prior to her retirement she was as a real estate agent for over 10 years for Howard Hannah and Century 21 and was a self-employed interior decorator. Dorothy was a member of the Golden Key Club, AARP, and White Oak American Legion Post 701 auxillary for over 30 years where she held office as historian and vice president. She enjoyed sewing, gardening, and after retirement spending winters in Venice, FL.